Our pledge drive kick-off lifts up and celebrates the vision of our congregation and its future. More than ever, the importance of a self-defining, self-governing and self-financing congregation strikes me as both visionary and essential for sustaining the deeper meaning and purpose of our community … read more. Exploring the rites and right of sanctuary is a fitting way to commemorate this year’s Martin Luther … read more. We’ll look at what’s being called the new war on truth and consider how we … read more. We celebrate the in-gathering of our congregation and the beginning of its 2018 – 19 year with our annual Water Communion. Please bring some water from your summer experiences, as well as an object like a photo, seashell, stone, or feather, that’s special to … read more. Am I Welcome Here, Just as I Am? 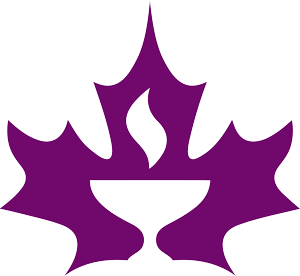 Canadian Unitarians and Universalists strive to be radically inclusive of people with various social identities. 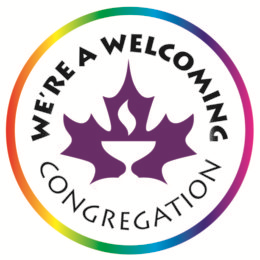 Please join me to reflect on our own social identities and consider the challenges we face to be truly welcoming of others who are similar and different than we are. Living together in society requires a measure of toleration, but is toleration a virtue? When, if ever, should we fail to protest that which we believe is profoundly wrong? August 19 2018 – On … read more.